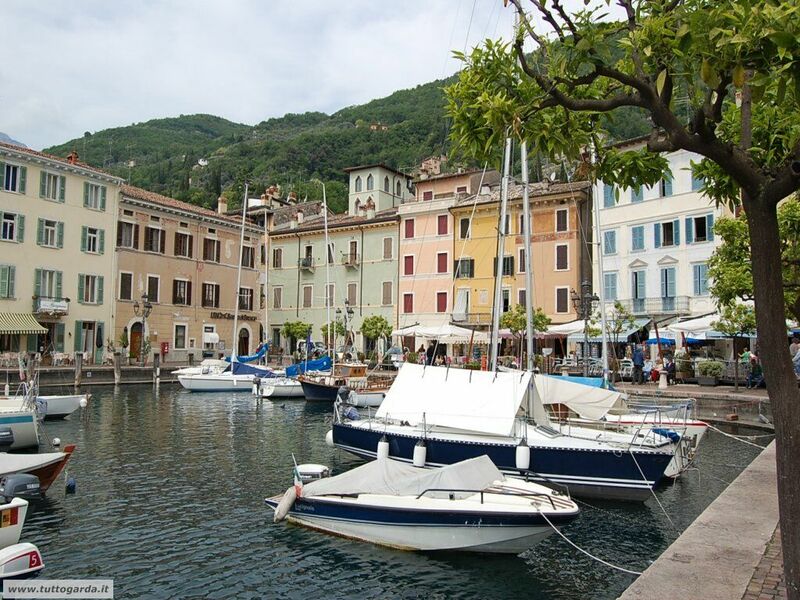 As Lake Garda is so close, Ca’ Vecia is the ideal starting point from where exploring the most famous places in the neighborhood. Among the most interesting historical places you can’t miss a visit to the Vittoriale degli Italiani, home of the famous Italian poet and writer Gabriele D’Annunzio, and the Botanical Garden André Heller, both of them located in Gardone Riviera, the MuSa Museum in Salò, recently opened, and the Museum Valle delle Cartiere ( Paper mill Valley ) in Toscolano-Maderno. 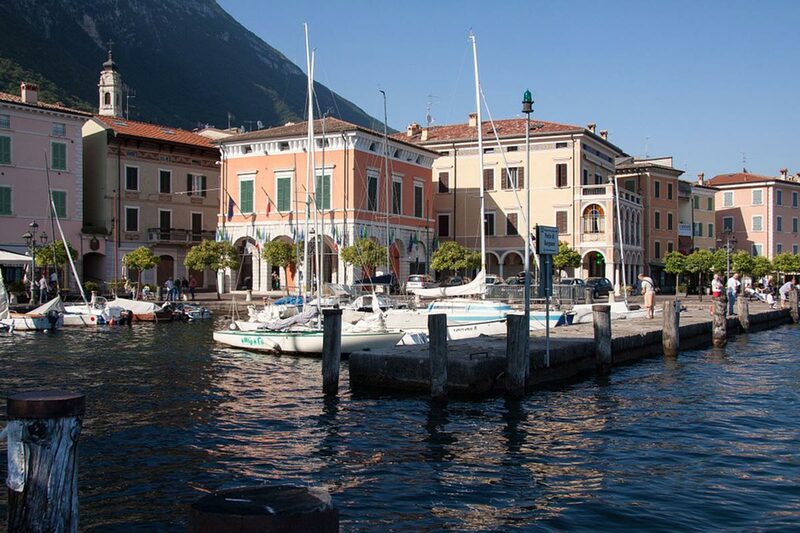 When staying on Lake Garda we kindly recommend you a boat trip starting from Gargnano, which will allow you to admire and visit the most enchanting villages facing the lake, either on the Brescian or on the Veronese side of the lake. 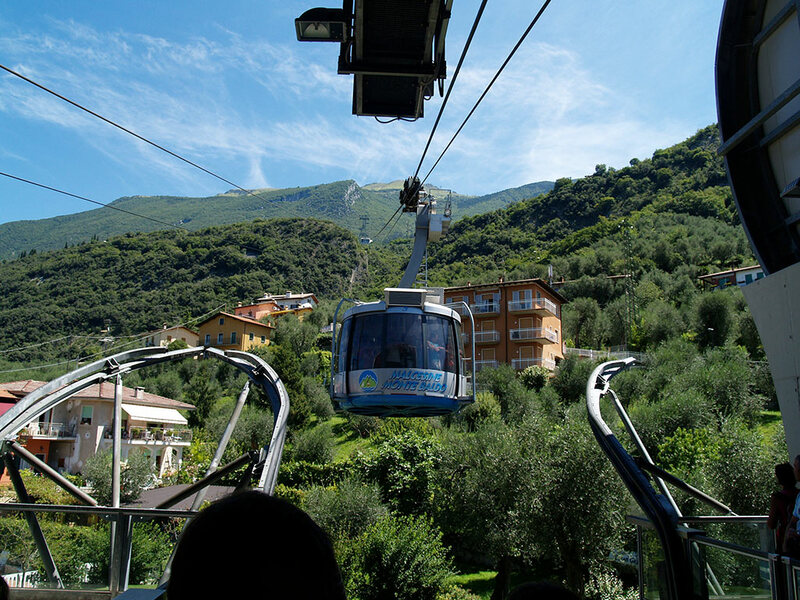 If you want to enjoy the lake from a different point of view, you can take the cable car in Malcesine; you can reach it by car or by boat from Limone and stopping at Malcesine. 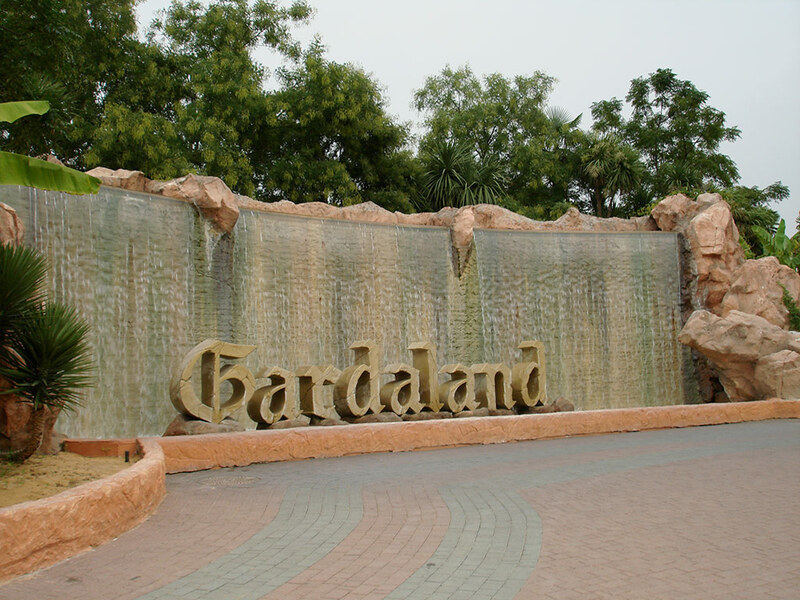 Do not miss Gardaland, the most well-known amusement park in Europe; you can reach it by car in less than 2 hours from our hotel, in the province of Verona.